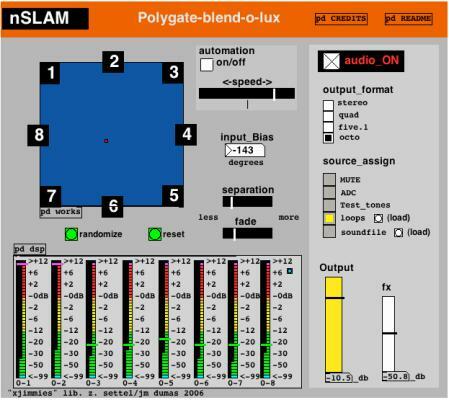 The latest version of the environment runs in the free Pure Data programming environment, but a fully updated version for Max/MSP is on its way, too. (It’s always nice to me to see folks supporting both — keep it up, gang.) I’ve heard good things about the jimmies, which go back over a decade, and this project in general. I finally have a piece to try them out on, so I’ll report back! This terrific free project comes to us by way of Canada’s Society for Arts and Technology. It’s enough to make you shout “Go, Canada!” watching the Turino Winter Olympics, eh?